Posted on February 24, 2016 at 1:19 pm. This year for Black History Month, the BookClubbish team pooled together some of our favorite picks that would be perfect for any book club discussion, or your own personal enjoyment and education. 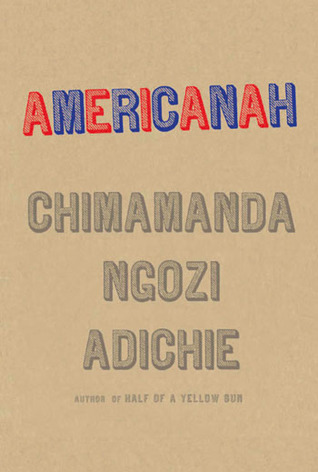 Americanah is a beautiful and daring novel by Nigerian author Chimamanda Ngozi Adichie. It tells the story of a young Nigerian woman, Ifemelu, who immigrates to the US for college and ends up staying on for work. During the 15 years she is away from Nigeria, she is also separated from her teenage love, Obinze, who lives a dangerous life in London as an illegal immigrant. When they are reunited in newly democratic Nigeria as adults, their passion is rekindled, for each other and for their beloved country. This novel was selected as one of the 10 Best Books of 2013 by the New York Times Book Review and won the 2013 National Book Critics Circle Award. I was completely blown away by Adichie’s wise and heartbreakingly honest portrayal of what it means to be a minority in a foreign country, away from one’s family, culture, language, and community. When Ifemelu comes to America, she understands for the first time what it means to be a black person and Adichie so acutely captures this experience. Americanah is both a celebration of race and identity and a powerfully insightful glimpse into the lives of Black Americans. 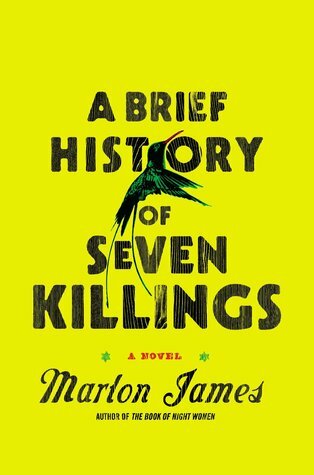 A postcolonial novel epic in scope, A Brief History of Seven Killings by Jamaican author Marlon James takes the form of an oral tale spun from a multitude of perspectives. The novel uses Bob Marley’s near-assassination two days before the general elections in 1976 Kingston, Jamaica, as a kind of jumping off point. What follows is a sprawling web of connections that spans three decades of Jamaica’s troubled history and takes the reader from the ghettos of Kingston to the crack houses of New York City. A Brief History explores issues of race, class, poverty, and the turmoil between the United States and the Caribbean. James’s use of vernaculars creates a completely immersive experience that makes the 700 pages fly by. It takes some getting used to at first, but the characters’ voices are truly brought to life. It’s easy to see why this novel won the Man Booker Prize in 2015 and is widely recognized as an outstanding achievement of contemporary literature. Toni Morrison is the first African American woman to be awarded the Nobel Prize in Literature, and is an icon of American fiction. Morrison’s first novel examines the cultural focus on beauty, the constructs that define the notion of what is beautiful, and how damaging stereotypes can be. Eleven-year-old Pecola prays for her brown eyes to turn blue. Because the world she inhabits is so ugly, she believes that if she could be beautiful—and by that, she means white, blonde and blue-eyed, to conform to societal standards of rural 1940s America—everything would be better. 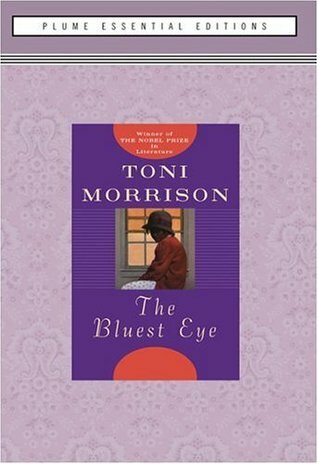 Through the seasons in the small town of Lorain, Ohio, and through several different narrative voices, Morrison explores the effects of racism and poverty and the ensuing violence and self-hatred they breed. 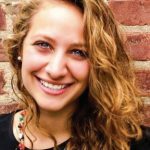 Despite the specific setting, historical time-frame, and horrible events that happen to Pecola, the overall message is one that all readers can relate to, and the novel raises important questions that must continue to be addressed today. This book is set in the early twentieth century. It focuses on Janie, a middle-aged black women, who has returned home several years after having skipped out of town with her much younger husband. The book looks at her life both before and after her journey home, as well as her 3 marriages. 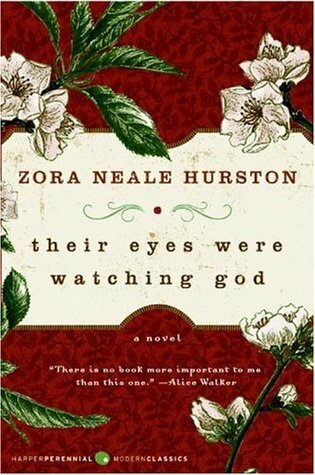 Their Eyes Were Watching God is a wonderful, emotionally tense book. Refusing to submit to gender conventions of her time Hurston look at the difficulties of being a black women trying to find herself, especially in a society where a sense of individuality and sexuality is denied to her. I highly recommend this book, as it is a touching examination of one woman’s sacrifice, and how language itself can define and control our lives. Do you have a similarly relevant book that you would pick as your choice of read for this month? Let us know in the comments below!